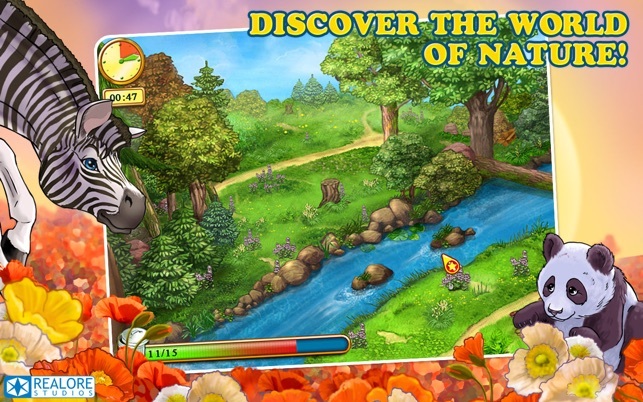 Feel the spirit of freedom and plunge yourself into the world of wild nature! 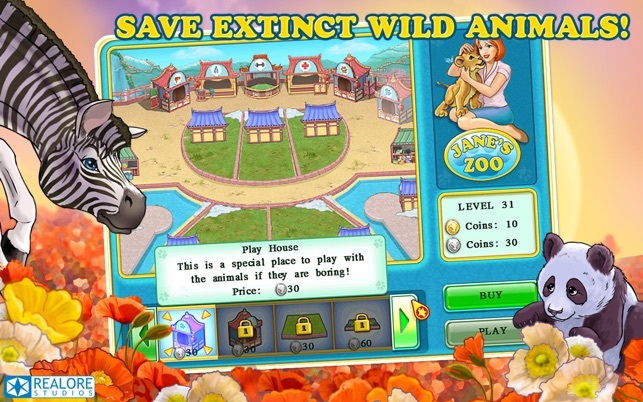 In Jane's Zoo game you will meet Jane again and go through a series of new exciting adventures with her! 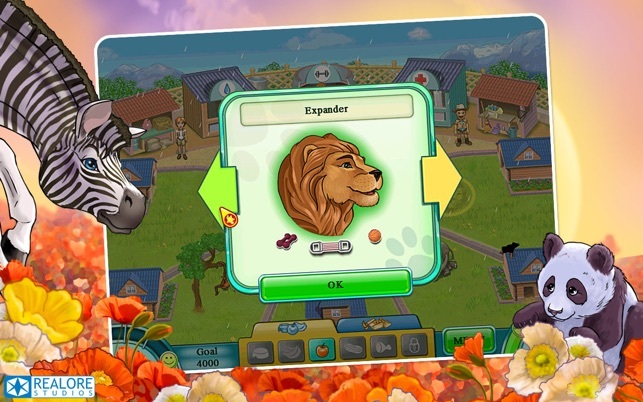 Now you have a unique opportunity to take care of the extinct animals all over the world traveling round Europe, Asia and Africa ! 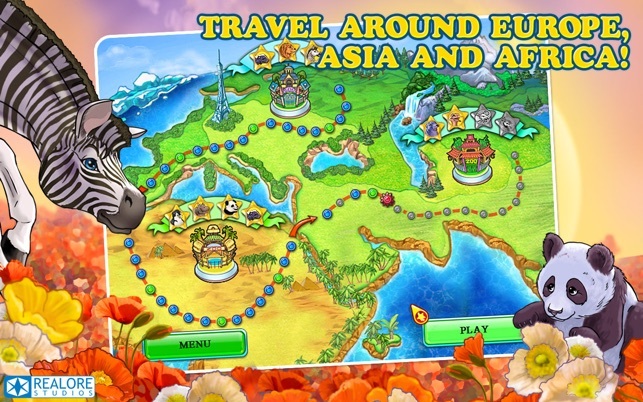 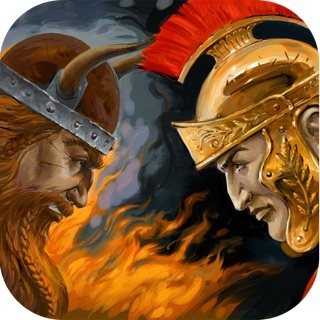 Fascinating mini games, changing weather conditions, various bonuses and upgrades will never make you bored! 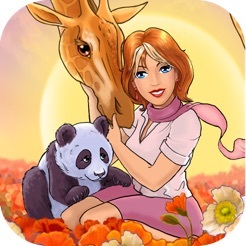 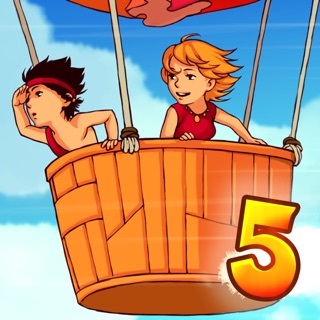 Help Jane to save the world from the upcoming catastrophe and take care of our planet!